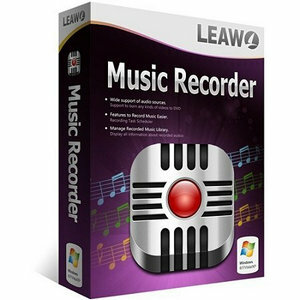 Leawo Music Recorder — Top-ranking audio recording software for music lovers to record music and audio from both computer audio and input audio, assisted with multiple useful bonus features like recording Task Scheduler, album cover finder, etc. 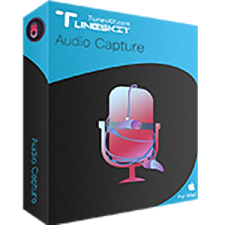 TunesKit Audio Capture — Smartest audio grabber to capture any audio playing on the computer and save the recorded tracks in MP3, WAV, AAC, FLAC, etc. formats with original audio quality and ID tags preserved for playing on any device. 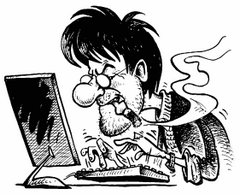 HitFactor is an ideal software solution to create music with your computer. This software tool is a step sequencer, a VST-host and a music studio. 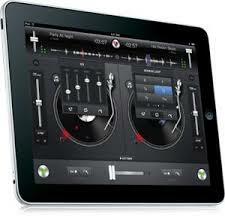 HitFactor is a very useful application for song writers and music lovers. 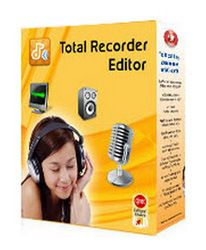 Total Recorder Editor Pro a digital audio recording and editing program, includes a powerful set of audio processes, tools and effects for manipulating audio. 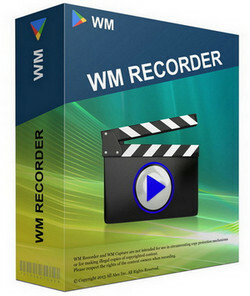 Total Recorder Editor Pro allows you to record, edit, encode, and master nearly any form of digital audio including WAV, WMA and MP3. 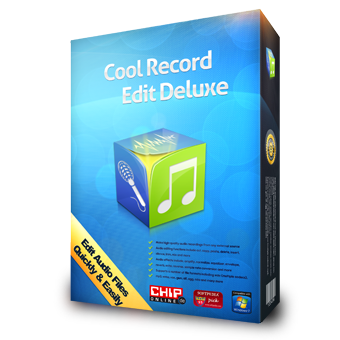 Using this professional audio editor, you can quickly and easily record audio notes, messages, or announcements in popular audio formats. 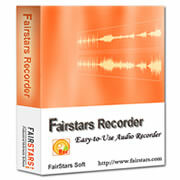 Apowersoft Streaming Audio Recorder is an all-ag program you can use to record audio from both your computer's sound card and microphone. 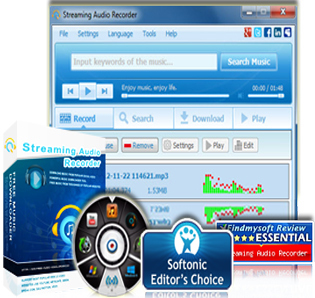 Using this tool, you can record streaming audio and radio stations, convert audio into various formats (MP3, WAV, WMA, OGG, AAC, FLAC), search and download your favorite music, and even edit audio files and burn them onto CDs.